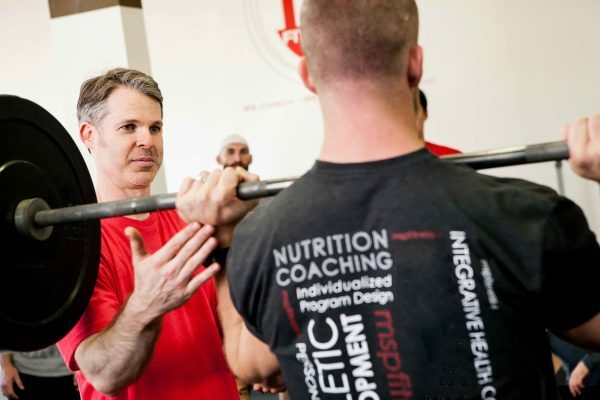 MSP Fitness has the proven programs, expert coaching, and supportive community – empowering you to move, look and feel better for the long term. Chart your course to success. Learn more about our most popular programs. Personal Training, our highest touch service, is a perfect fit if you’re looking for that extra edge and accountability with regards to your health and fitness goals. 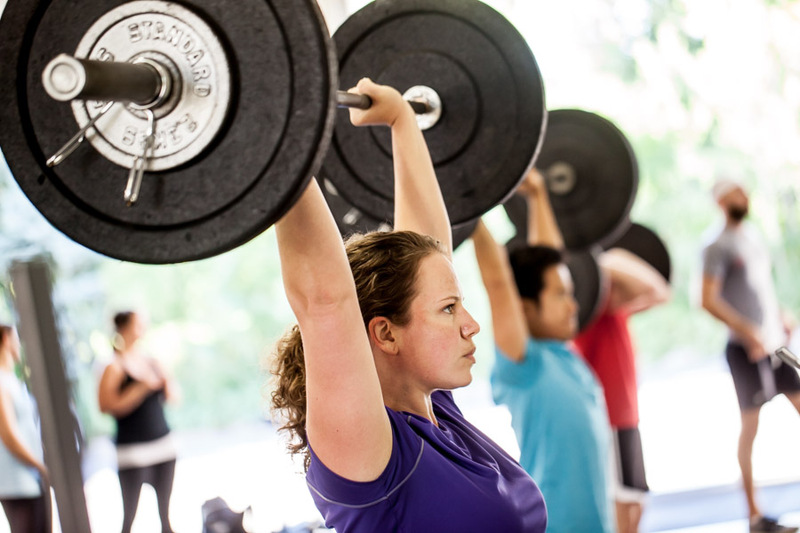 Our Strength + Endurance, small group training classes are a fun, challenging, all-encompassing strength and conditioning program focused on helping you look, feel, and perform at your best.